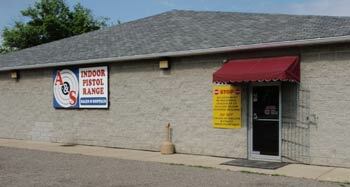 Pittsburgh Gun Store, Ammunition Sales, Gun Accessories, and Pistol Range Shooting. When Todd and Jennifer Edmiston were looking for the opportunity to work together in their own business, a business broker asked them if they would be interested in an indoor pistol range and firearms store in Youngwood, PA that was for sale. 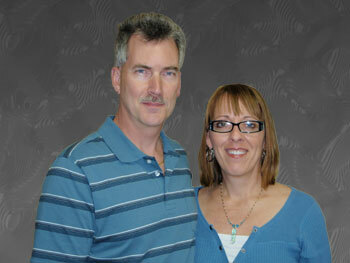 Seeing the true potential of this business, Todd and Jennifer purchased A & S Indoor Pistol Range on October 29, 2004. The philosophy that Todd and Jennifer use to manage the business is to create an environment that is welcoming to everyone, men, women and youths, from the beginner to the experienced shooters. Of primary importance to them is creating an educational facility that is a safe, fun and family friendly environment where you will be treated like a friend and not just a customer. Todd, Jennifer and the entire staff of A & S Indoor Pistol Range would like to express to our many customers a heartfelt THANK YOU for your continued support and friendship.